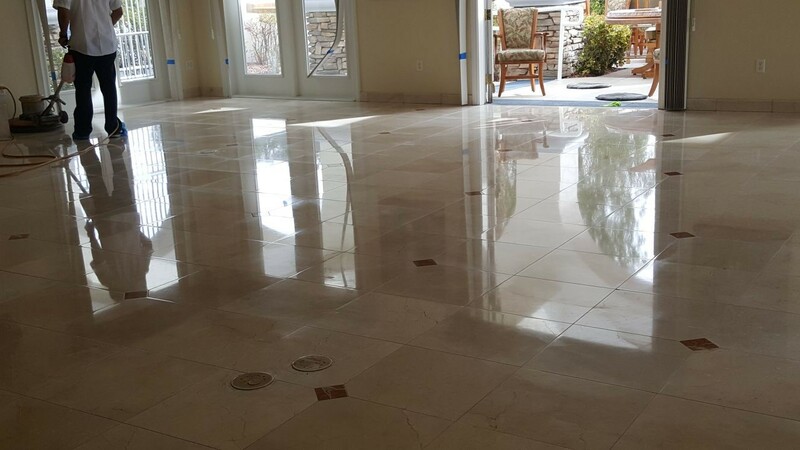 Stone floors can make any room look awesome, and if taken care of properly, can last for many years. The longer your floors last the more money you’ll save because you won’t have to replace them prematurely. Taking care of your stone floors helps you protect your investment. Stone floors are durable but aren’t impenetrable. 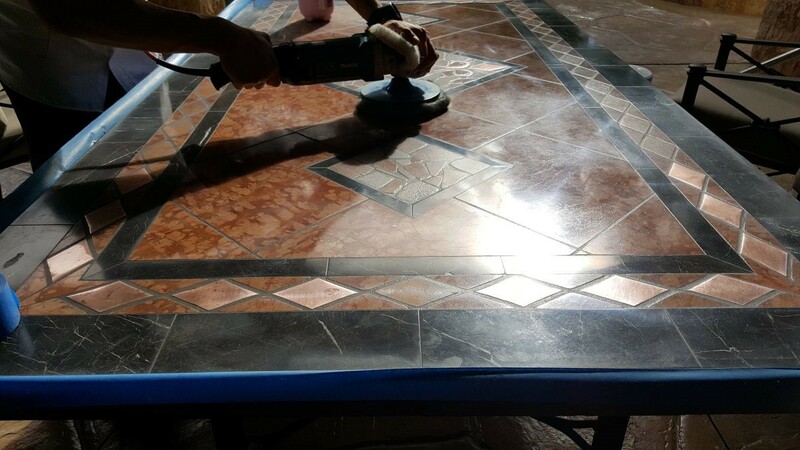 They can become dull, scratched, discolored, or damaged in other ways if they aren’t maintained properly. What are some of the things you should not do to your stone floors? 1. 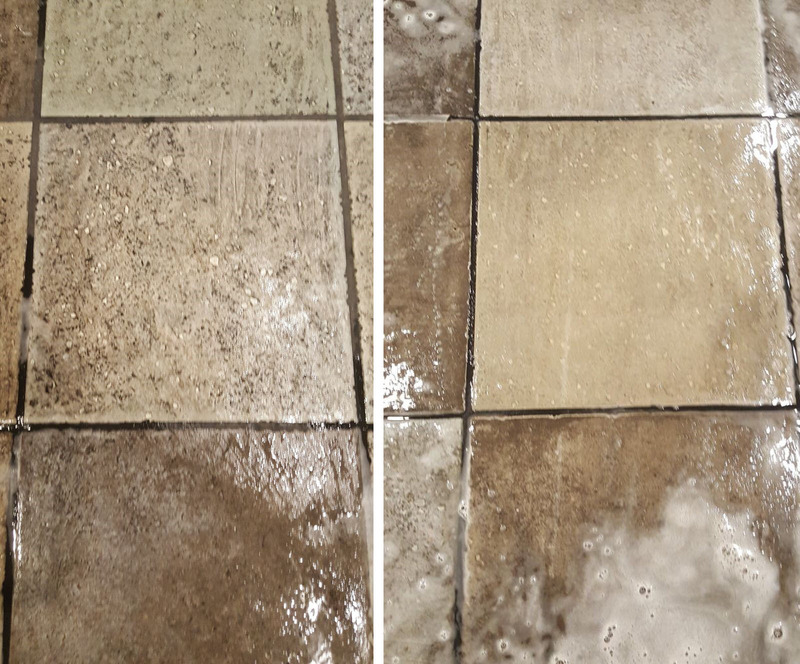 Do not neglect cleaning stone floors. 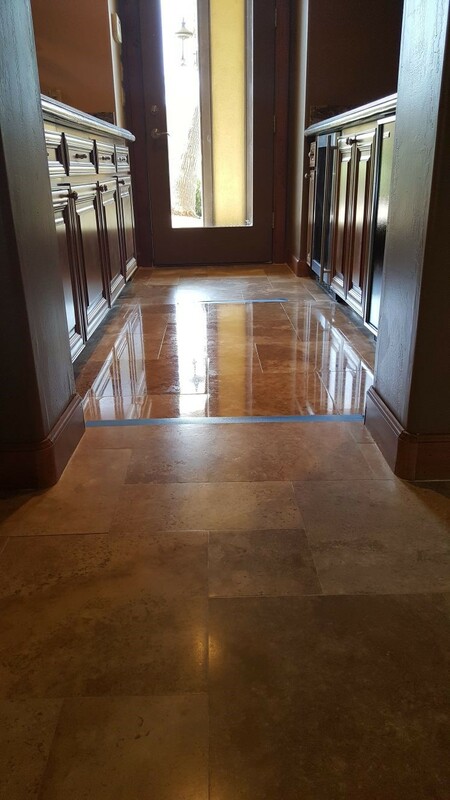 Stone floors require daily cleaning because dust and dirt accumulates on them and can damage them when foot traffic is pushes it around. Long-term stains that become hard to remove occur when dust and dirt settles into nooks and crannies. 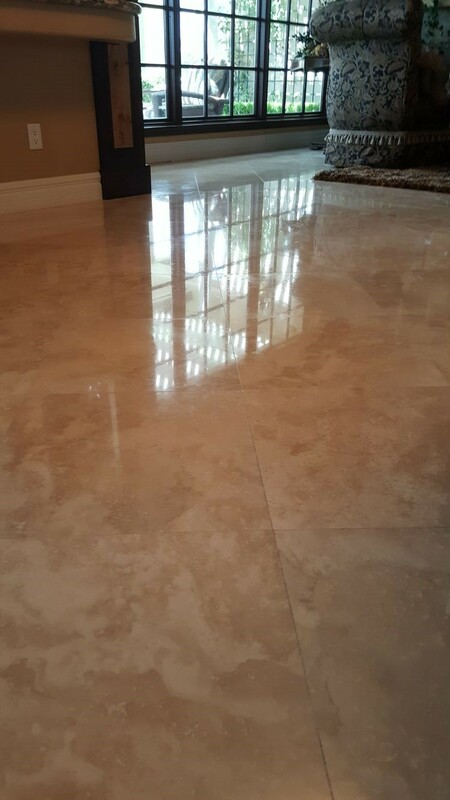 Sweep or dust mop your stone floors daily, so they look great and avoid getting damaged. 2. Do not use abrasive cleaners on stone floors. 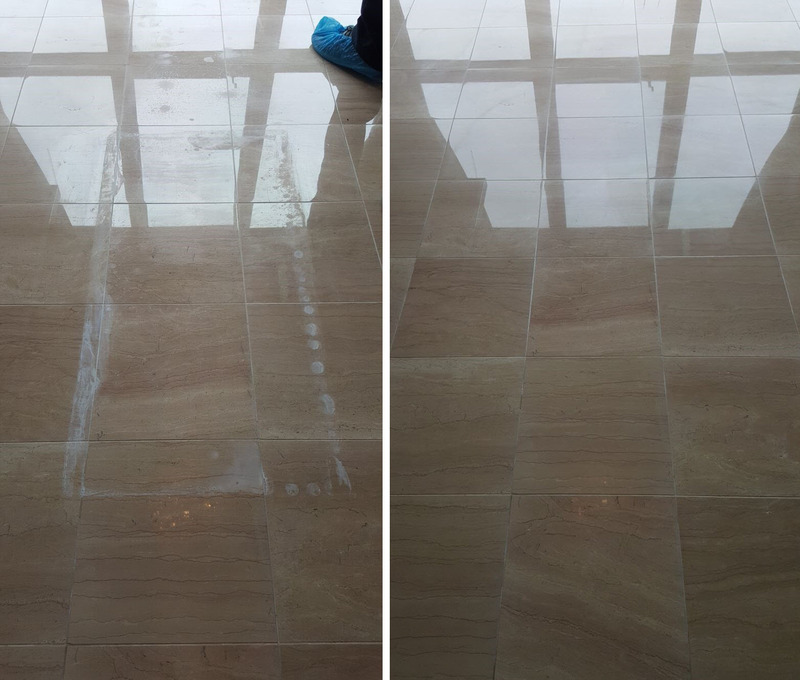 Using harsh cleaners on your stone floors can break them down. You must only use cleaners that are formulated for stone floors. If you are unsure, do not use the cleaner and use water instead. Cleaners that contain abrasive ingredients need to be avoided. Vinegar and lemon juice are acidic and should not be used along with cleaners that contain these ingredients. Always read labels. 3. Do not use scouring pads or brushes on stone surfaces. Even though stone floors are durable they will develop stains and you may be tempted to start scrubbing. But, using scouring pads or brushes that are abrasive, you can damage your floors. 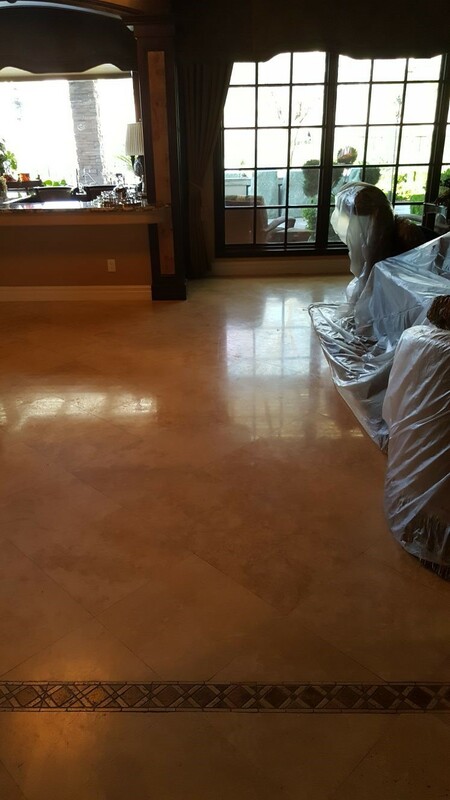 Only use soft cloths when cleaning stone floors. 4. Do not use a vacuum cleaner on natural stone without the right wheels. 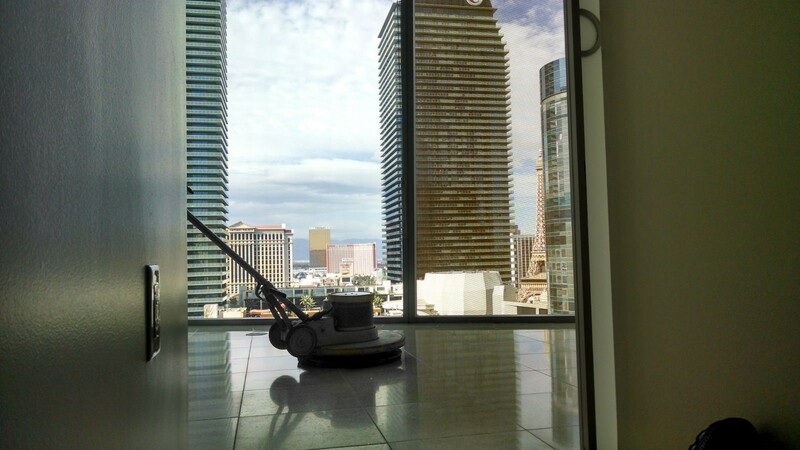 If you use a vacuum cleaner on your stone floors make sure you use one that has wheels that are in good condition. Wheels that are worn or damaged can scratch your floors. Damage from wheels may not be noticeable right away but will add up over time. 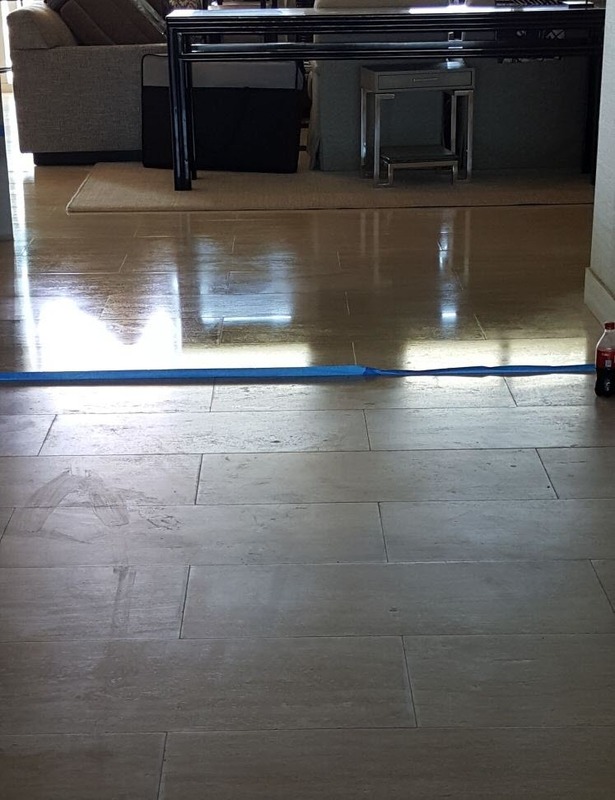 Taking care of your stone floors is not as hard as it seems, but it is easy to slip up and make a mistake that can cause serious damage. 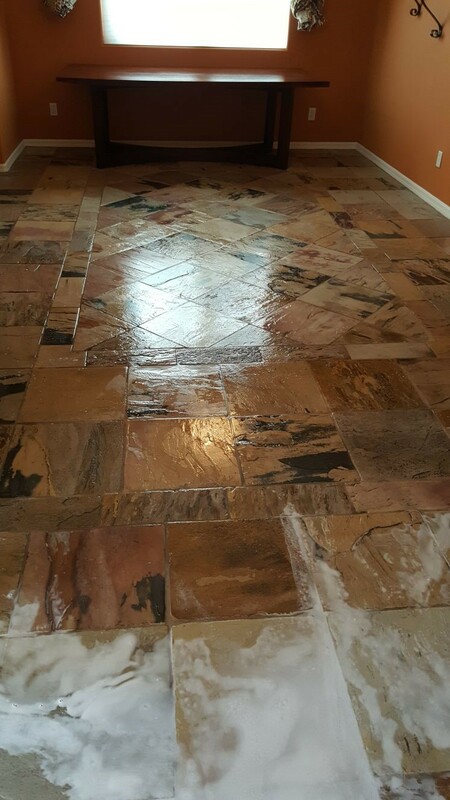 Now that you know how to better care for your stone floors, you can keep them for a long time. 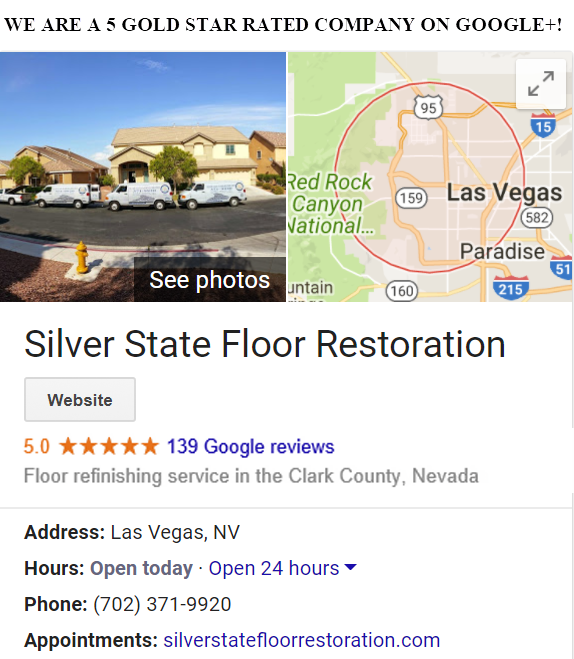 Silver State Floor Restoration can help you keep your stone floors in great shape so they will last longer. Our technicians have the experienced needed to provide you with regular maintenance, so they look just as good as they did the say they were installed. Give us a call for a consultation today! 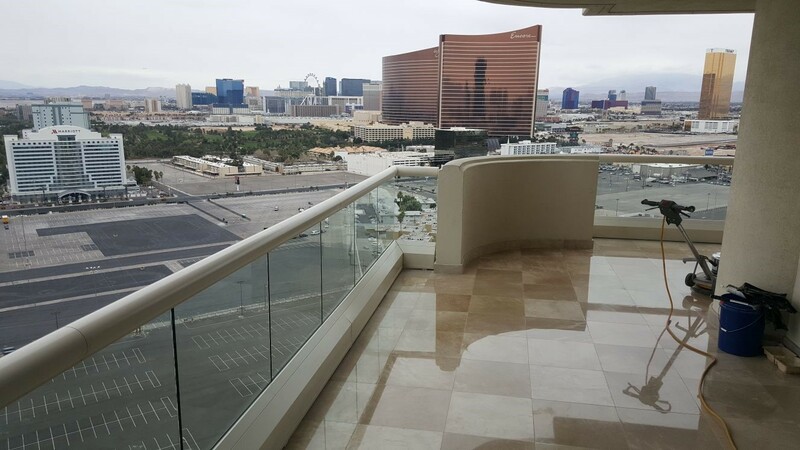 How Often Should You Polish Natural Stone Floors & Surfaces in Mountain’s Edge, NV?